What is the point of WWE even having Survivor Series? I remember the days when the card consisted of 4-5 “Survivor Series” matches. Now it consists of more “regular” matches than anything with a sprinkle of one SS match if we are lucky. Yesterday you mentioned that the card for Survivor Series doesn&apos;t look great and took a quote from your archive where Vince McMahon said the Survivor Series concept was dead. 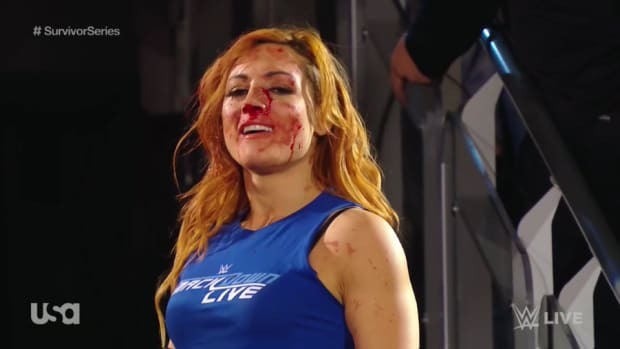 While some concepts are probably more intriguing, like Hell In A Cell and TLC matches, don&apos;t you think traditional Survivor Series matches are at least more intriguing than standard matches? For example, wouldn&apos;t the CM Punk & Daniel Bryan vs. the Wyatt Family angle be much more interesting as a 5-5 survivor match? This is the first time I&apos;ve ever done this but I&apos;m combing two questions because I believe the first leads to the second. Survivor Series is one of the "big four" WWE shows and has been a staple in the company since 1987. Vince McMahon in particular is not a fan of the Traditional Survivor Series concept and feel it&apos;s something that is outdated. However, the company has been hesitant about scrapping the show because it&apos;s etched in history. 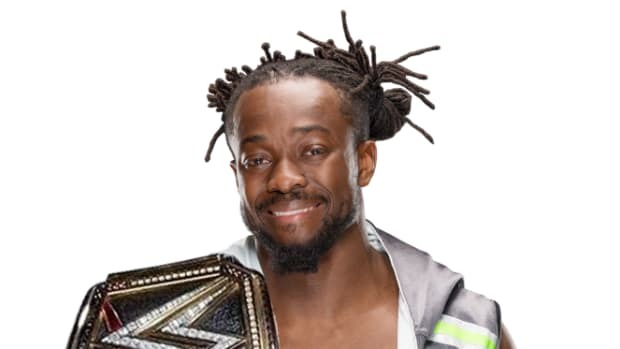 I would prefer more traditional Survivor Series bouts in favor of the vanilla lineup WWE has rolled out for the show so far. As I mentioned Wednesday, I don&apos;t think this show is going to sell. 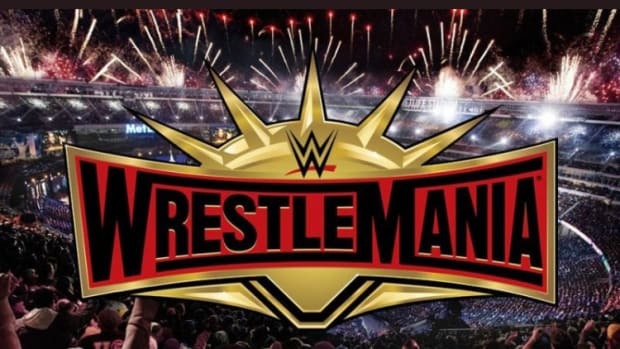 WWE had a perfect opportunity for a traditional Survivor Series bout after Raw then unbeknownst to everyone, announced a tag match with CM Punk & Daniel Bryan opposing Luke Harper & Erick Rowan. 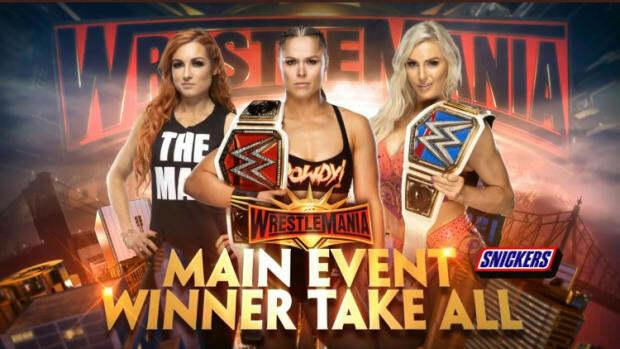 Let&apos;s hope something is either changed or added because the three matches announced so far would be underwhelming for a B-level show, much less a "big four" event. Why is WWE breaking up Ryback and Paul Heyman so quickly after pushing it heavily out of the gate? Heyman is the perfect mouthpiece for Ryback and a great way to generate more heat. 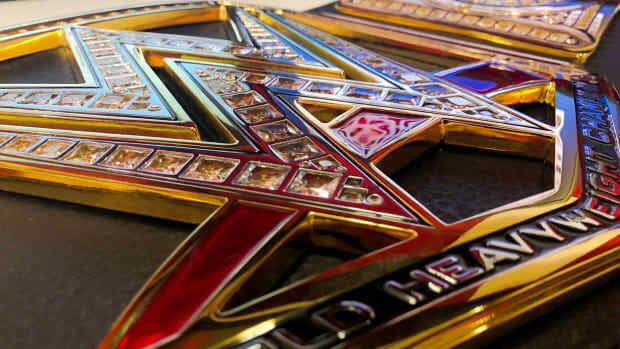 There has been a lot of back and forth in regards to creative plans for Paul Heyman. 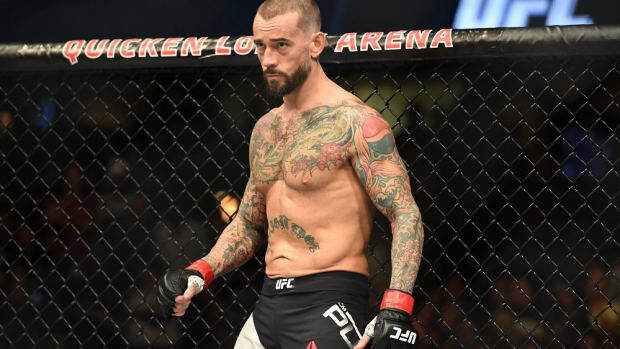 One plan called for him to be off television for an extended period of time following his program with CM Punk, however, he popped right back up on Monday. I&apos;ll argue the Heyman/Ryback alliance did little to nothing to help elevate Ryback. Everyone thought Heyman would be a great catalyst in the elevation of Curtis Axel but that hasn&apos;t exactly worked out either. Have you noticed lately that Roman Reigns seems to have a look of disdain on his face toward Dean Ambrose when The Shield does a promo? Also, the announce team seems to be praising Roman Reigns a lot recently, separating him from the group. Is WWE creative setting the stage for a Shield breakup, with Roman Reigns going solo? We talked about this in depth in this week&apos;s installment of the WNW Premium Mailbag. The not-so-subtle teases of a Shield breakup have been made and the company is clearly tinkering with the idea. All I can really say in this regard is we&apos;ll have to wait and see but I will use this opportunity to put over Roman Reigns. 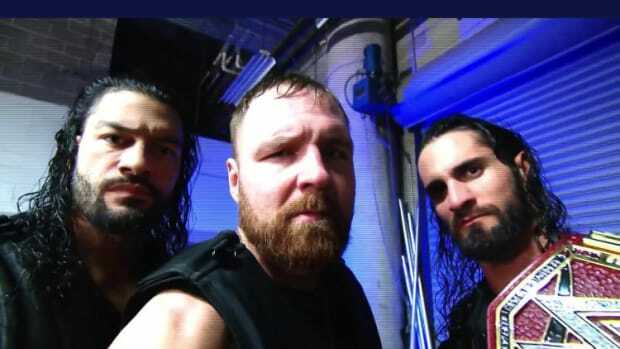 At one time considered the guy Dean Ambrose and Seth Rollins would have to hide, his work on the main roster has been better than pretty much anyone expected. 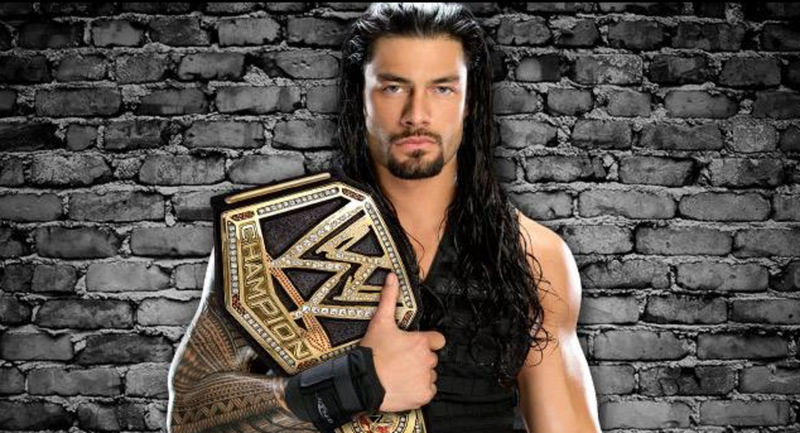 Dot com posted a photo of Roman Reigns with the WWE title (view here) and he certainly looks the part. Do you see Sami Zayn being a big name in WWE when he gets called up? Sami Zayn, the former El Generico, is an extremely talented worker. He has all of the tools to have a credible run and is yet another well-seasoned name lurking in WWE developmental. I&apos;m optimistic but there will be no way of knowing for sure until it happens. August 2010:What are your initial thoughts on Alberto Del Rio? What&apos;s in store for him? - Alberto Del Rio looks to have a very bright future in WWE. 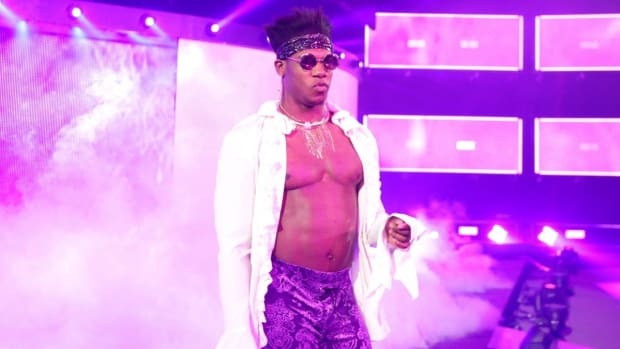 Putting him over clean against Rey Mysterio was a huge nod of confidence and there are clear plans for him to be pushed straight to the main event. I&apos;ve heard very good things about Del Rio as he was very impressive prior to his TV debut. The next installment of Ask WNW is scheduled to run on Friday, November 15, 2013. Remember questions that are legible stand the best chance of getting answered. Check out the Ask WNW archive at this link.